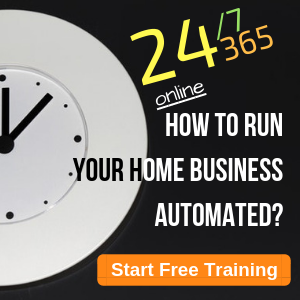 Looking for free legitimate work from home jobs? 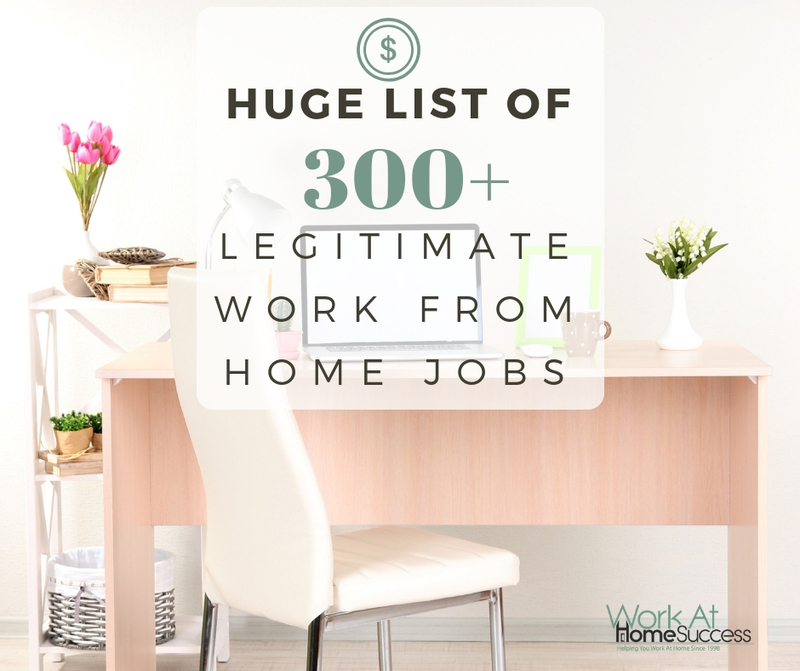 Below is a list of over 300 companies that often have openings for work at home jobs. 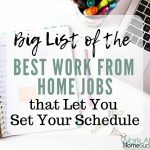 If you’re looking to get hired to work from home, below you’ll find a list of work at home jobs in a variety of fields. Many have entry-level job openings that don’t require experience, and some offer benefits and other perks. 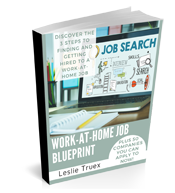 Don’t forget to sign up for the Free Work-At-Home Job Blueprint and weekly work-at-home jobs delivered to your email! The links should take you to the job description page or the company’s career page. If you get to the company’s site but receive a 404 error, look on the company website for links that say “Careers,” “Jobs,” “Employment,” or other words that would indicate jobs. These companies may or may not have work-at-home job openings right now. The companies may hire employees or contract workers. 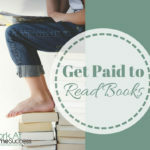 Special Note: This list includes work-at-home jobs, freelance/contract work, and extra income opportunities (i.e. surveys). It is listed in alphabetical order by 29 categories. You can use the table of contents below to help you find the jobs that fit your skill sets and interest you. Read this post on how to get captioning jobs. Needle – works a little different than most chat jobs. You can earn money or points by helping customers in its online store. Check out this article on how to be a chat/email agent. 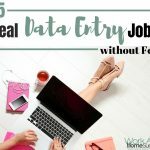 Check out this article on getting data entry jobs. 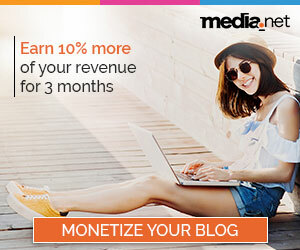 Read more on getting an online moderation job. 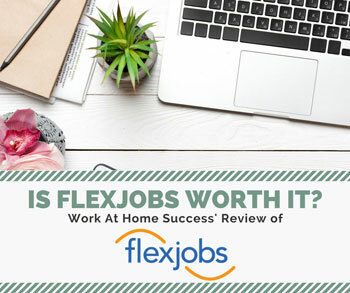 FlexJobs– Has tons of work-at-home and flexible job options plus a personalized login system that will identify jobs that fit your criteria, ability to have multiple resume profiles, job search tips and checklists, and much more! 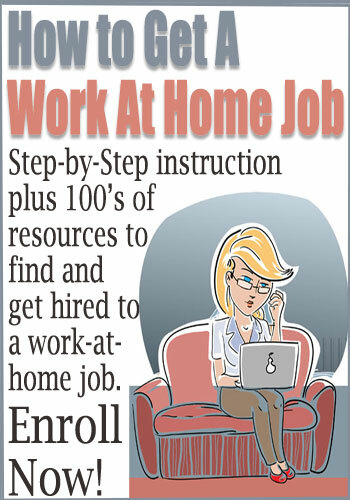 For the number of jobs and added service, its a must use for the serious work-at-home job hunter. 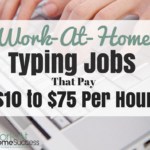 (you need to search by keyword to find work-at-home jobs on these sites). 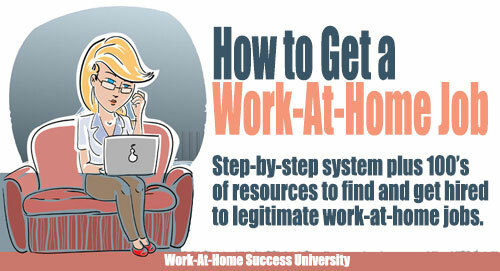 Get over 400 work-at-home resources in Jobs Online: How to Find and Get Hired to a Work-At-Home Job! The ebook is only $4.99 and print $9.95…. too affordable to pass up! Grab a copy at Jobs Online Amazon or Jobs Online Barnes and Noble.